Golfers elbow exercise might be needed to balance your wrist near the elbow when you are suffering from pain in your elbow and you have chosen golfers elbow brace to be with. 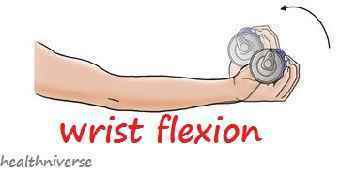 The aims of these exercises are to help people reduce the stiffness around the elbow and of course reduce the pain. Believe it or not, by having proper exercises people would be much easier in handling the pain and being used to it. There are two different exercises that you can begin with in order to improve your health in a good way without spending a large amount of money. As most of the stretching exercises are commonly done to warm up before sustaining to the difficult exercise, this stretching exercise has the same vision. This stretching exercise is divided into three. The writer personally thinks that these three different stretching exercises are based on the difficulty of the exercise. 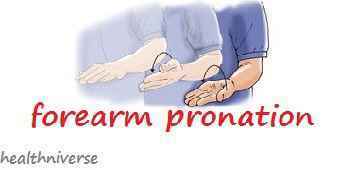 As elbow is related to the wrist, you need to bend the wrist of the injured arm. It is quite easy to do it because you will only bend it forward and backward as much as you can do. This kind of action should be repeated at least twice of 15. In this exercise, you need to have your back of your injured arm pressed with your other hand. You should hold it for about 30 seconds. After that, you can stretch your hand back. It can be done by pressing your fingers backward. You can have the same duration in this motion. In fact, you need to remind yourself that during the motion, your injured arm has to be straight. 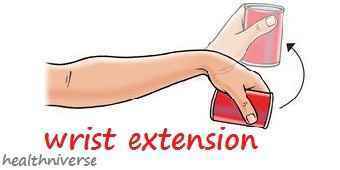 Stretching the wrist should be done at least 3 times. During this exercise, you need to bend your elbow in your injured arm in the angle of 90 degree. You have to hold your elbow stable on your side. After that you have to turn up your palm and hold it for about 5 to 10 seconds. You need to ensure that you keep the angle in 90 degree. Compared to the stretching exercise, this exercise seems to be much heavier. It includes the usage of heavy tool as the burden to strengthen your wrist. It will support the movement of your injured arm too. 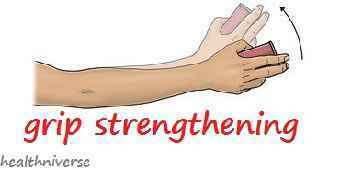 There are 3 different motions of the strengthening exercises. In this kind of exercise you will need to hold a hammer in your injured arm and the other hand will bend your wrist up. You can repeat this motion for 15 times in 3 sets. When you are able to improve the weight, you can gradually increase it. Setting your palm facing down, you need to hold a hammer and then you need to bend again your wrist. You can do this motion slowly and you need to repeat it for 15 times in 3 sets. 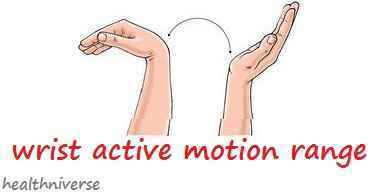 This is the easiest motion where you are only needed to squeeze a ball as much as you can in 5 minutes. 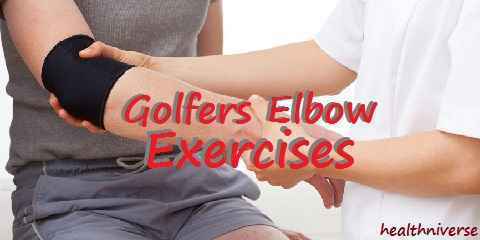 This is considered the easiest part of the golfers elbow physical therapy exercises.